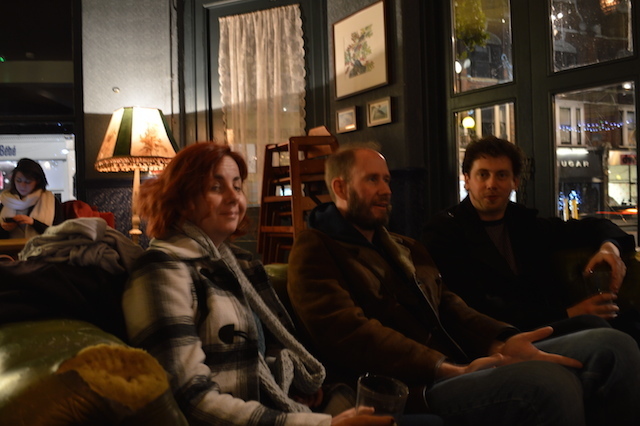 This pub was voted one of the best in Dulwich by Londonist readers. Addresses don't come much more stately than 1 Lordship Lane. The pub occupying this location looks relatively humble on the outside, its muted purple facade skulks beneath an unmemorable brick corner house. 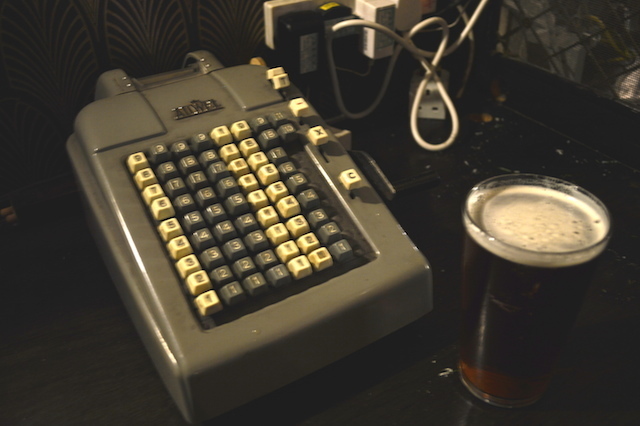 But this is an Antic pub, which means you're guaranteed fun and games and an excellent pint within; and so it is. 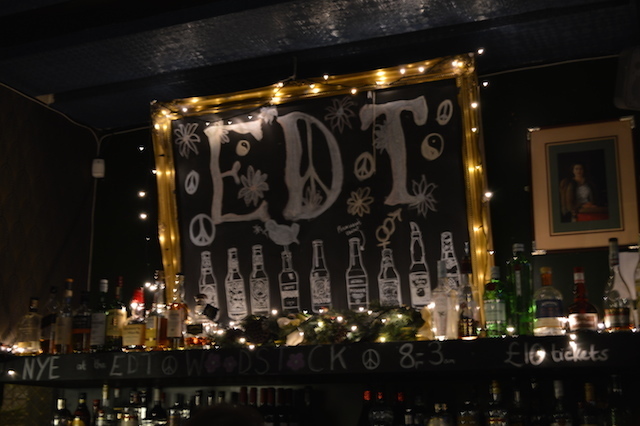 The EDT has plenty of tatty-chic decor, just like many of its sister pubs. Here you'll find a collection of unlovely crockery, there you'll spot a beaten up leather sofa. It all gels together nicely, though. There's plenty of space, with a kind of crooked horseshoe layout leading to a back dining room. 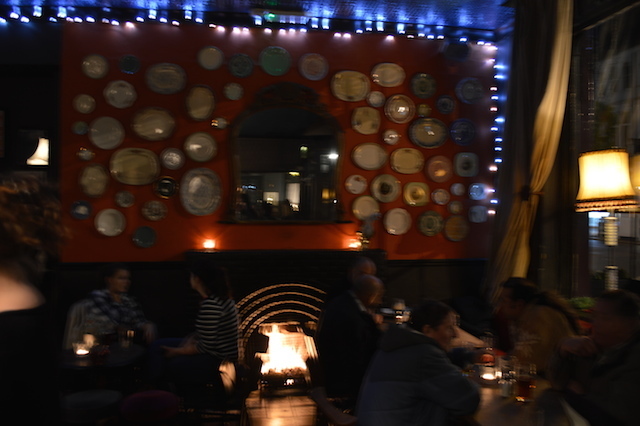 A roaring fire (actually, two of them) in the winter guarantees a warm welcome. 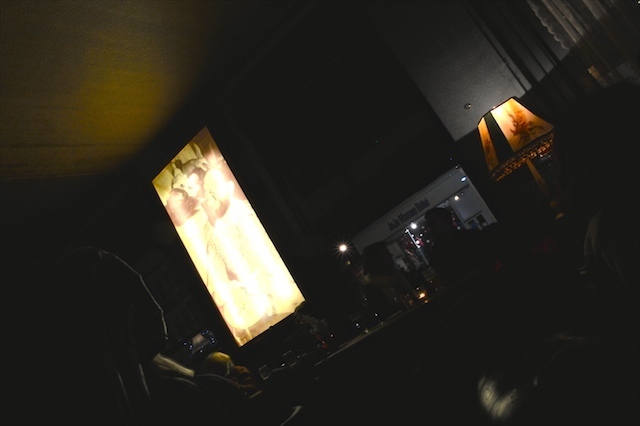 Food and drink choices are impeccable, with plenty of local draught ales to choose from. On Twitter as @EDTSE22. On Facebook.